The next Tokyo Learner Development SIG Get-Together is scheduled for Sunday, April 21st 2019, from 2.30 pm to 5.00 pm. The Venue is Otsuma Women’s University, Building E, Room 1062. If this is your first time going to Otsuma Women’s University, please be sure to check the directions carefully, and/or email us. This will be an excellent opportunity to share and discuss, in pairs and small groups, any learner development questions, interests, and puzzles we have as we start the academic year. 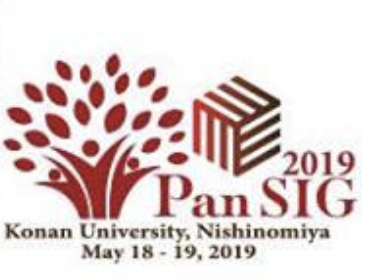 We also hope it will be a good chance for those presenting as part of the LDSIG forum at either the Pan-SIG or JALT CALL Conferences to come and share their ideas informally in a supportive environment. You are very welcome to come along and join in – and to invite a colleague or friend too if they share an interest in learning about learner development together with other teachers and graduate students. We welcome teachers from diverse teaching contexts – including elementary school, junior high school, senior high school, university, distance learning & graduate studies, and language school settings – and teachers teaching languages other than English. 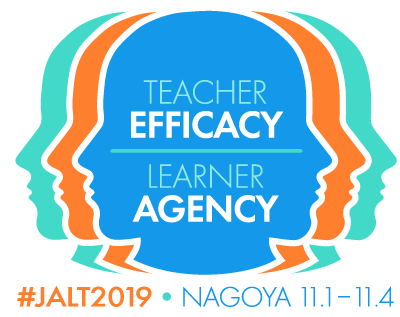 And follow our Twitter account at: @JALTLDSIG to get up-to-date information and take part in further discussions of the topics we discuss in the meeting.